From October 1st, 2013, our department will host a new laboratory directed by Prof. Emi Nagoshi. 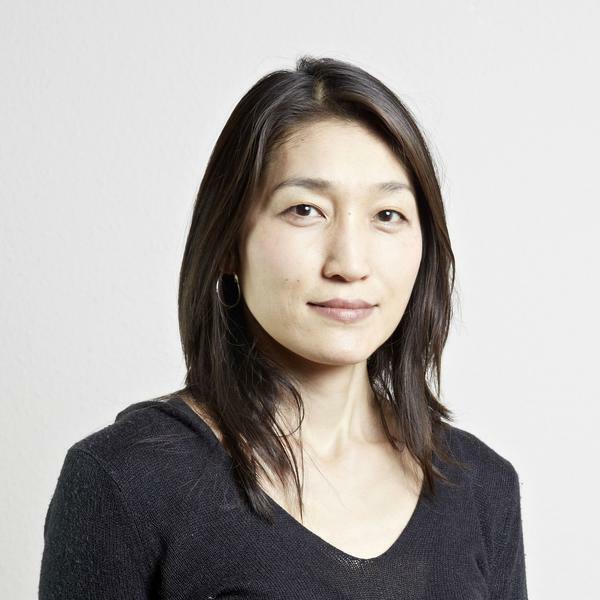 Pr Nagoshi is already familiar with the University of Geneva as she was a post-doctoral fellow, from 2001 to 2004, in the laboratory of Professor U. Schibler (Department of Molecular Biology). She then made ​​a second post-doc in the laboratory of Dr. Michael Rosbash, Department of Biology, Brandeis University (Massachusetts, U.S.) before starting her own research group at the Institute of Cell Biology, University of Bern. She will join our department as an Assistant Professor. Prof. Nagoshi is a specialist in Neurogenetics: The aim of her ​​research is to understand how the brain generates behavior and how it is affected in diseases causing behavioral problems. Mechanisms of neurodegeneration in Parkinson's disease. Her team will adopt a multi-disciplinary approach combining molecular biology, high-throughput genomic techniques, genetics, bioinformatics, behavioral assays and live imaging. They will use Drosophila melanogaster as a main model system, but will also carry out some research in mice. We wish her and her team a warm welcome to our department!